Every home with carpet needs a high-quality carpet cleaner. With so many options to choose from, consumers struggle to make the appropriate selection. The reason many of these consumers fail to get it right the first time is because they do not conduct research. This buying guide will ensure you receive the best carpet cleaner for your home, office or business. If you’re looking for a quick and easy way to clean small areas of carpet, you will definitely want to check out the BISSELL SpotClean Pro. This product is moderately priced and it is going to clean up those carpets quickly and easily. It is designed to help you remove stains effortlessly. In fact, it features a professional style to ensure that the job will get done right. The system uses water, formula and suctioning to extract the stain from the carpet and restore it to new. The BISSELL SpotClean is designed in a way that makes it compact, lightweight and very portable. It can really be used to clean up stains pretty much anywhere. 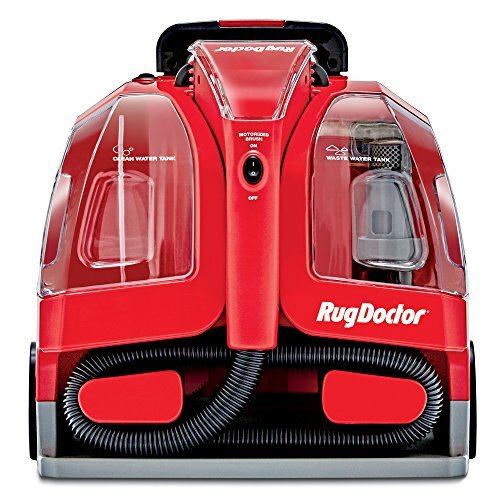 The portable design guarantees that you’ll be able to lug this carpet cleaning anywhere. Plus, it has a pretty lengthy hose so you won’t need to move it around too much. Another great thing about this carpet cleaner is the two tanks. For the size of the carpet cleaner, this one is equipped with fairly large clean and dirty water tanks. This means that you’ll be able to keep on cleaning for a longer period of time without needing to dump out the water or refill. The BISSELL SpotClean Pro is great in all categories. Just remember that it is not really suitable for large areas. Other than that, it is worth the investment. Do you need to clean up large stains? If the answer is yes, you’re absolutely going to love this one from Vax. It is designed to ensure that you’ll be able to get large stains removed within a short period of time. The unit is available in two cool colours so it will not create an eyesore in your home. Thanks to the dual rotating brush bars, you can rest assured knowing that this unit is going to extra the stain, dirt and debris from deep within the carpet’s fibres. More about this carpet cleaner will be provided below. First and foremost, you should know that the Vax W86-DP-B comes with a 2-year guarantee. At this price, the guarantee is really very generous. It ensures that you’re going to be protected for the long run. If you want maximum peace of mind that you’ve made the right investment, you should definitely buy this carpet cleaner. It is also great that this product features the Twin Tank technology. This keeps the dirty water away from the clean water. At the same time, the tank is very easy to fill. You shouldn’t have to worry about making a mess. 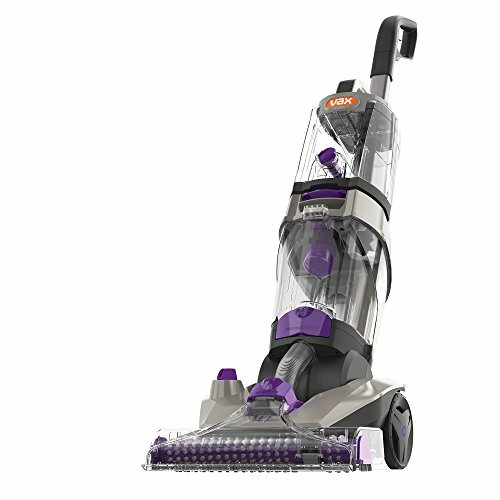 The Vax W86-DP-B is a great carpet cleaner. It isn’t perfect, but it still comes pretty close. The only downside is that it is bigger and that will make it a little more difficult to store away. Are you looking for a good carpet cleaner that won’t empty your wallet? 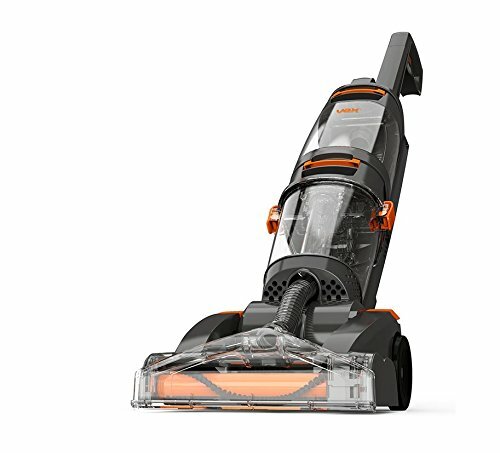 If so, you should look no further than the Vax VRS5W. This is very inexpensive so it is accessible to everyone regardless of their budget. Another great thing about this one is the lightweight design. In total, it weighs just 5.6kg. You’re not going to have any difficulty at all moving it from location to location. Plus, the upright design definitely helps in this area. You’ll also be happy to know that the VAX VRS5W is equipped with a pretty long power cord. In all, it measures in at 5.9m. This is great since it is going to give you far more room to play around with. Once you’ve reached the stain, you’ll have enough cable to plug up and you won’t need to unplug until the dirt and debris are eradicated. 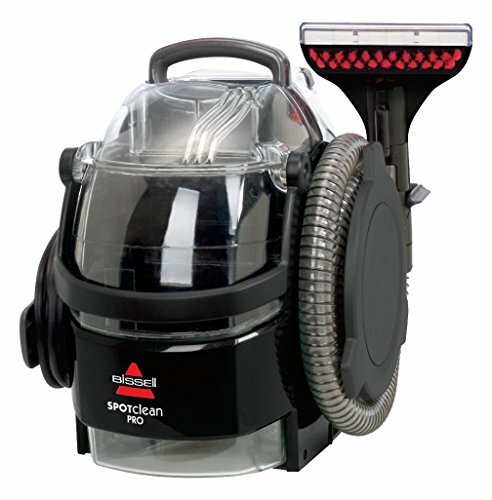 This unit features a 24cm hose for faster cleaning. The stainless steel nozzle will allow you to get the dirt cleaned up much quicker than you would otherwise. The Vax VRS5W is an excellent investment. It contains a lot of great features for the price. Be sure to check it out for yourself. Do you want to spend a little more to ensure that your carpets are going to be cleaned to perfection? 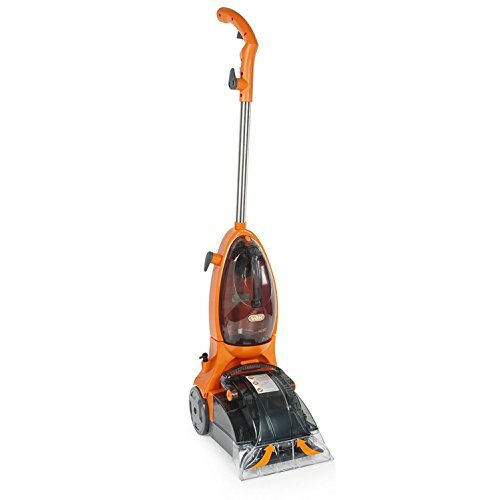 If you fit into this category, you will definitely want to check out the Vax ECJ1PAV1. This carpet cleaner is a little expensive, but it’ll be well worth it in the end. In fact, it has proven that this vacuum will deliver better cleaning than the rental brands. Plus, this carpet cleaner is going to leave the carpets clean within a shorter period of time. This Vax is going to take the matters out of your hands much quicker. After all, it can get the carpets quicker in a shorter period of time. On average, this carpet cleaner will ensure that your carpets are dried in less than one hour. You’re going to love this! Having 6 brush bars is going to prove to be very beneficial in the long run. With extra brush bars, you can guarantee that all of the dirt and debris will be eliminated from the carpets. They’ll extra the stain that has penetrated deep into the carpet’s fibres. The Vax ECJ1PAV1 is an excellent investment, but it comes with a higher price tag. With that being said, you really have to consider whether or not you’re willing to spend more. If you are, you’ll love this carpet cleaner and the investment you made. 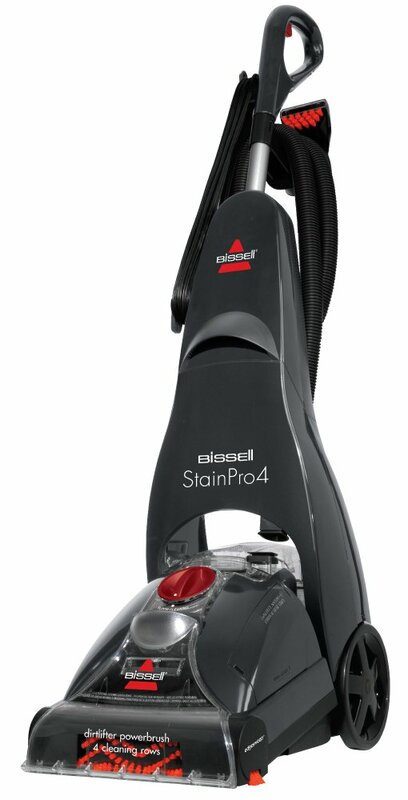 The Bissell StainPro 4 offers the best of everything. The price is reasonable and the unit is designed to make your life easier. Plus, it is going to remove the carpet stain for good. Just remember that you’ll need to use the Oxy formula to get the best results. With the onboard hose, this carpet cleaner can be used for pretty much any purpose. You can use it to clean stairs, carpets and so much more. This carpet cleaner is convenient to use and it’ll deal with the stain so you don’t have to break your back. This carpet cleaner features a unique Ready Tools Dial. This is going to make things so much easier. When you’re ready to switch from the floor to the tool, you’ll be able to do so without too much trouble. Just make the switch and you’ll be ready to go. The BISSELL StainPro features a removable nozzle. This will make your job easier. When you need to clean the steps, the nozzle will give you the ability to do so without much trouble. The Bissell StainPro 4 is definitely a good investment. It is great in all categories. Just remember that it is bigger and a little heavier. Otherwise, it is worth the moderate price. The Rug Doctor Portable Spot Cleaner is a very good cleaner that is backed by a good brand. Rug Doctor is really one of the best in the industry and this carpet cleaner is no different. This carpet cleaner is really going to deliver a convenient performance. It is lightweight, compact and it is equipped with wheels. This guarantees that you’ll have limited trouble moving it around. Whether you’re carrying it or wheeling it, this spot cleaner won’t break your back. Another great thing about this spot cleaner is the fact that you’ll have more suctioning power. In fact, it offers twice the suctioning power of similar spot cleaners. This makes it a good investment for people who need to get rid of tough stains. You’re going to love the spot cleaner’s performance. It features a motorized brush and that ensures that you’ll be able to get rid of the dirt, debris and stain without too much effort on your end. The Rug Doctor Portable Spot Cleaner is worth the price. It’ll take care of the stain and it offers a wealth of convenience. What more could you ask for? The top carpet cleaners have so many features and components to ensure quality, superior usability, convenience and longevity. Without these aspects, the carpet cleaner would be rendered useless for most homes. Fortunately, there are so many models available that make it easier to find exactly what you are looking for. Key features to look for in a carpet cleaner include the pet brush, powerful motor, lightweight, compact design, faster drying time, large water reservoir, deep clean mode, 360-degree rotating brushes and stain remover. If you own a pet, you will definitely only want to consider a carpet cleaner with a pet roller. This component is designed to pick up and retain pet hair, allowing the machine to achieve a cleaner carpet. The pet roller should be able to handle both short and long hair. A large water reservoir will reduce the number of refills. In fact, it should allow you to clean one room of carpet on a single fill. If the carpet cleaner has a small reservoir, you will be spending a large portion of your time refilling, resulting in more work and time. If you are familiar with carpet cleaner, you know how important the onboard motor is for cleaning. A powerful onboard motor will ensure the best clean, even deep cleaning. Pay very attention to the motor size and capabilities before you actually make an investment. 360-degree rotating brushes are a necessity for a carpet cleaner. In fact, a carpet cleaner without them will be difficult to manoeuvre. These brushes will also ensure that the cleaner is able to deliver a far better performance. With that being said, you should not buy a cleaner unless it features similar brushes. While you’re at it, you’ll want to make the cleaning process as quick and painless as possible. This is why you’ll want to pay close attention to the weight of the unit. If it is too heavy, it is going to be too difficult to move around. An upright carpet cleaner might offset this problem to some degree, but you’re still going to be lifting it at some point or another. Make sure that the model is lightweight so you can move it around pretty easily. Finally, you should take the time to look at the unit’s warranty. 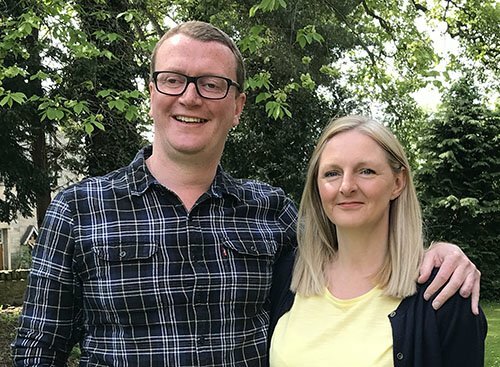 Are you going to be protected for a few years or for the rest of your life? It is best to buy a carpet cleaner with the longest warranty possible. That will pay off dividends in the long.